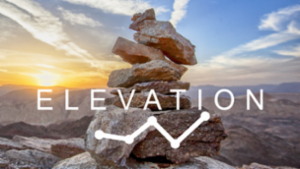 How Google Elevation works and how to create a simple C# App? The article's main focus is , to create a C# console application using Google's Elevation API. For more detailed information about this topic, use the attached links. 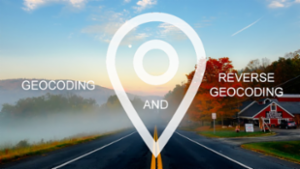 What is GeoCoding, Reverse GeoCoding and how to create a simple C# App? 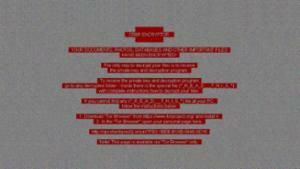 The article's main focus is , to create the application using Google's GeoCoding/Reverse Geocoding. This article will teach you what GeoCoding and Reverse Geocoding is and how to write a simple C# console application. 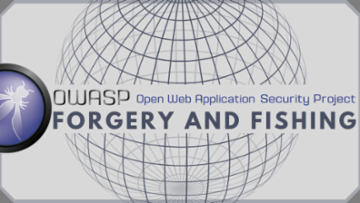 I also added some links, for more detailed information for this topic. -- string : " <anything except \ and "> or <\ followed by "\/bfnrt>  or < \unnnn >  repeat"
-- 1: should start name :   "
set @status = 1 -- wait for object name, starting with "
We will take a look at the d3.js library for visualizations. 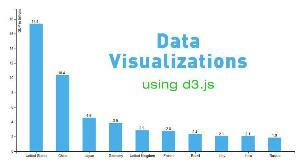 I will provide a walkthrough of a short bar graph example as well as introduce you to the d3.js API. We also will explore links of other examples and further information regarding SVG's. A key concept in mapping is the "geocode," a numerical designation of a location on the earth. A geocode is part of a GPS coordinate. The geocode gives the latitude and longitude in the form of a pair of signed decimal numbers, separated by a comma. The latitude is always given first. Here is an example of a geocode that shows the location of my house: 38.930445,-77.148075. Six digits to the right of the decimal point is generally considered to be "rooftop accuracy" in mapping. The geocode can have greater accuracy, but as a practical matter, greater accuracy doesn't matter much to map applications.